Using this package, you’ll be able to have a running sitecore environment in less then 10 minutes. 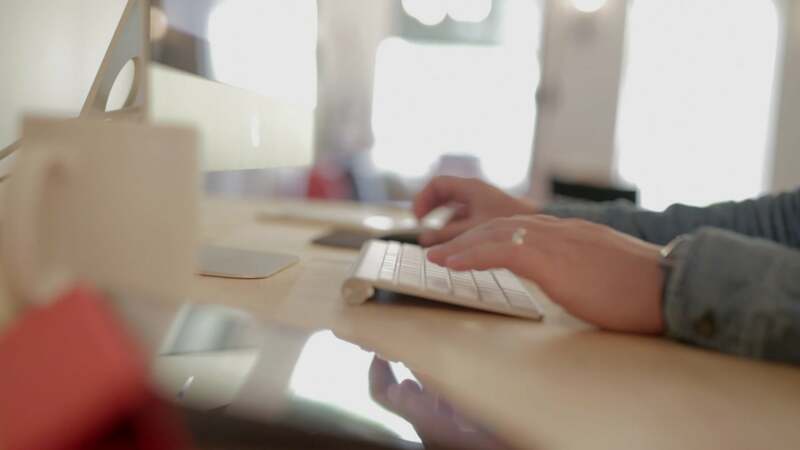 It’s a solid base for any new Sitecore project, so not just for testing small stuff. 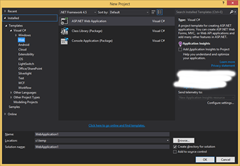 Now, open up your package manager console and type: Install-Package BoC.Sitecore.Projectstarter to download the basic nuget package. Once downloaded, the installer will ask you for a Sitecore .zip file (it sometimes happens that the popup appears behind visual studio, so check with ALT+TAB if your visual studio looks frozen). 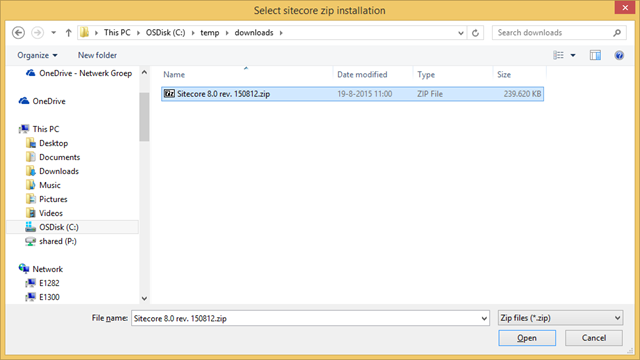 In this screen, select your sitecore website-root zip file that you’ve downloaded from http://dev.sitecore.net/. 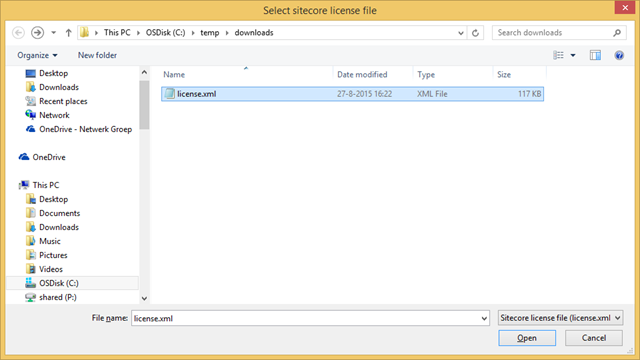 Pressing open will start the extracting of the Sitecore zip file. After the content has been extracted, another openfile dialog will appear, to pass in your license.xml file. 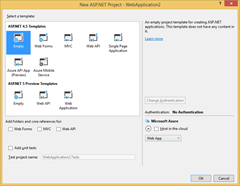 Once your license file is in place, the script will start installing some nuget packages to get your project started. The installation will fail with the message ‘install-package : Project unavailable’!. This is due to the script having moved the project file. As long is this is the only error message, everything went fine. Now, just hit CTRL+F5 (or Debug->Start without debugging) to open the default Sitecore page in your browser. Have you had experience running the Sitecore Project Starter in VS 2012? After pointing to the Sitecore zip file and license file the Package Manager Console hangs and never finishes. Thanks Chris, works for me! FYI – you can’t put this in the normal workspaces because the directory structure is too long for PowerShell. 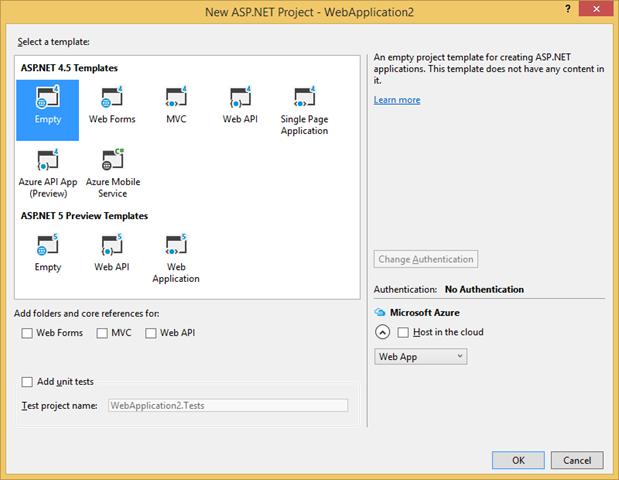 It failed on me with a directory of C:\Users\*\documents\visual studio 2013\Projects\Project1\packages\BoC.Sitecore.ProjectStarter.1.4.5\tools\install.ps1. Under Sitecore 8.1, I manually had to include references to the Sitecore.Kernel and point to a local DLL. Is this project still up to date or am I doing something wrong, botching the install? this should still happen automatically. What project file did you have to add the references to?